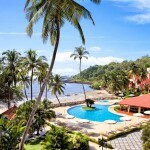 Wow your guests at one of Goa’s most coveted wedding venues. 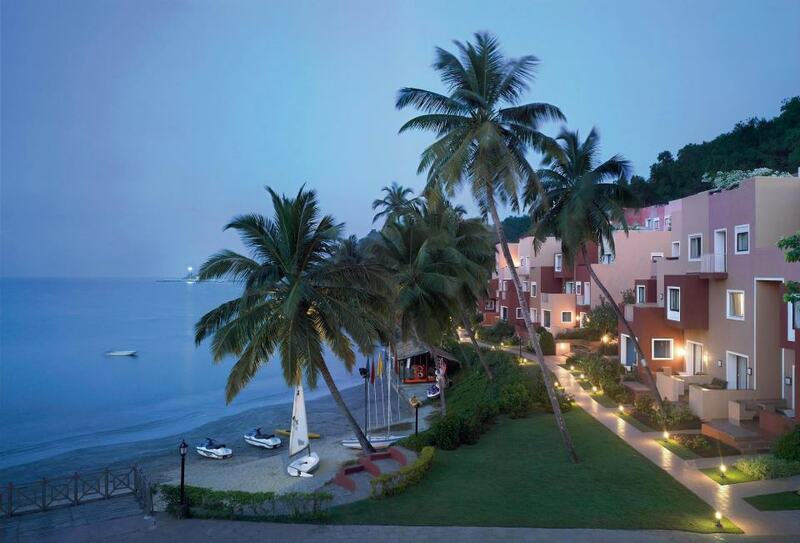 Cidade de Goa makes your special day a chic and sophisticated experience for all! 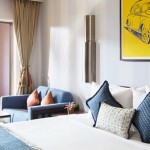 Cidade de Goa is 26 kms from the Airport and 35 kms from Margao Railway Station. 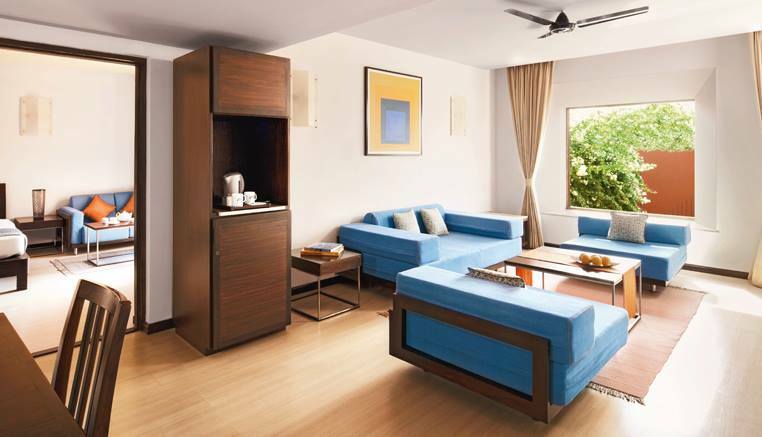 The resort has 180 nicely appointed rooms. 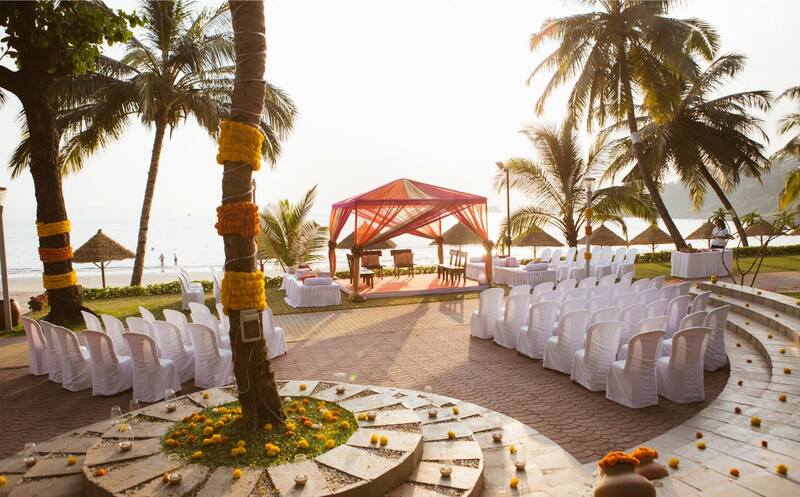 Let Cidade de Goa’s breath-taking views abound at every turn set the mood for your wedding celebrations. 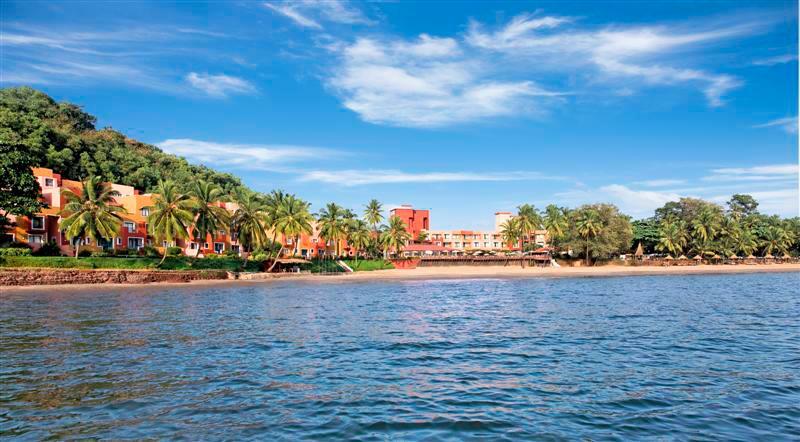 Set along 40 acres of a tranquil shore near Panjim, Cidade de Goa is one of the most popular 5 star venues for weddings in Goa. 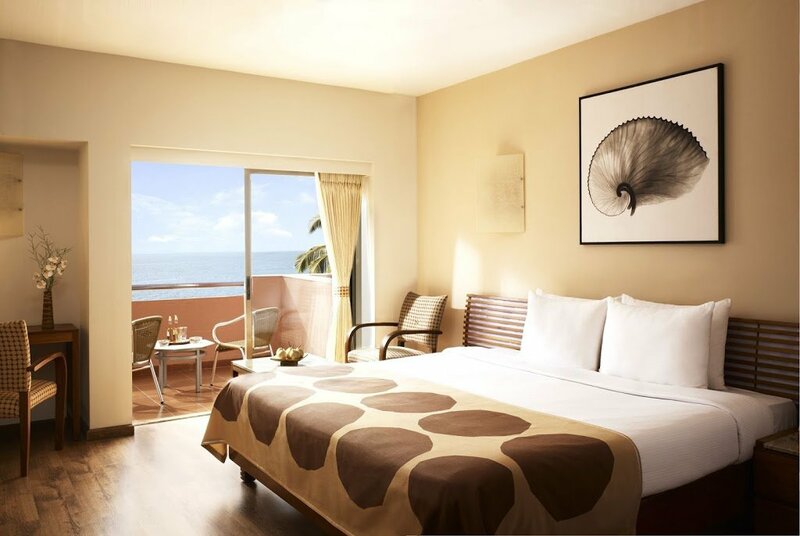 The resort has recently completed the renovation of its 180 guest rooms, each with spectacular views of the expansive Vainguinim beach. 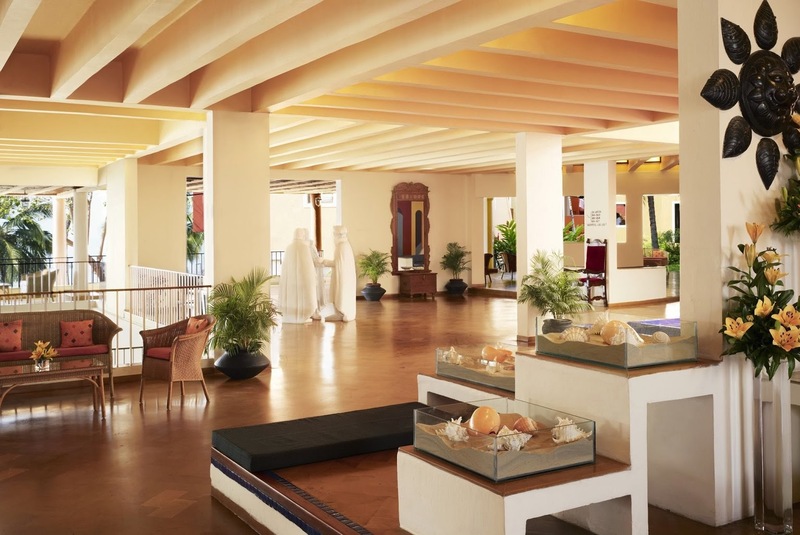 Combining dramatic Portuguese architecture that is reminiscent of a bygone era with world-class service and celebrated food, Cidade de Goa makes your special day a chic and sophisticated experience for all! 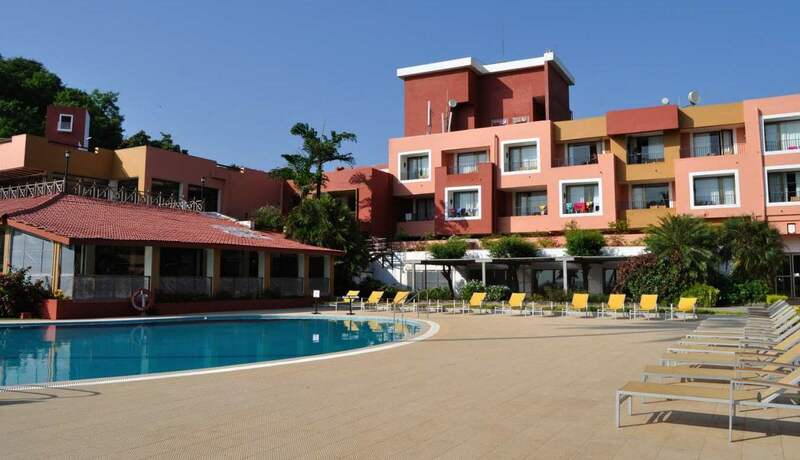 Cidade de Goa is 26 kms from the Airport and 35 kms from Margao Railway Station. 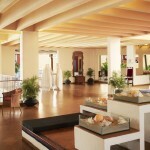 When you visit Cidade de Goa you will realize why the property is one of the most sought after wedding venues in Goa. 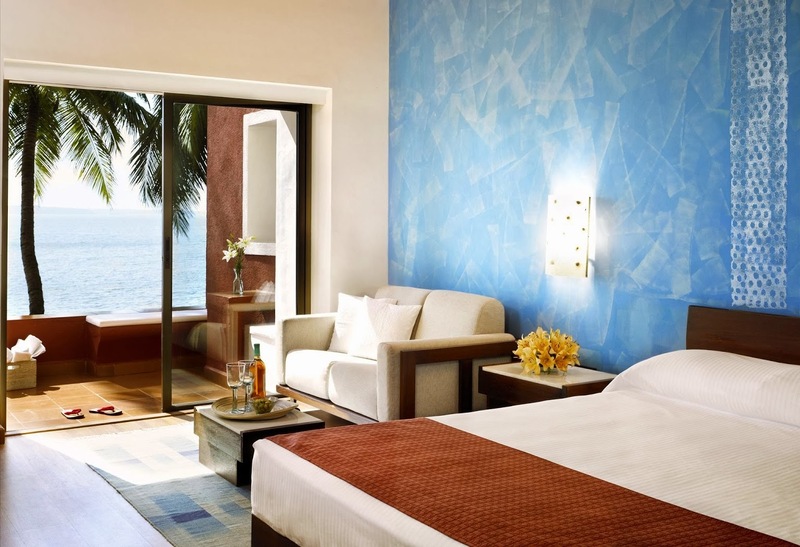 We at MWP believe it provides South Goa’s most panoramic views for destination weddings from 2-800 guests. 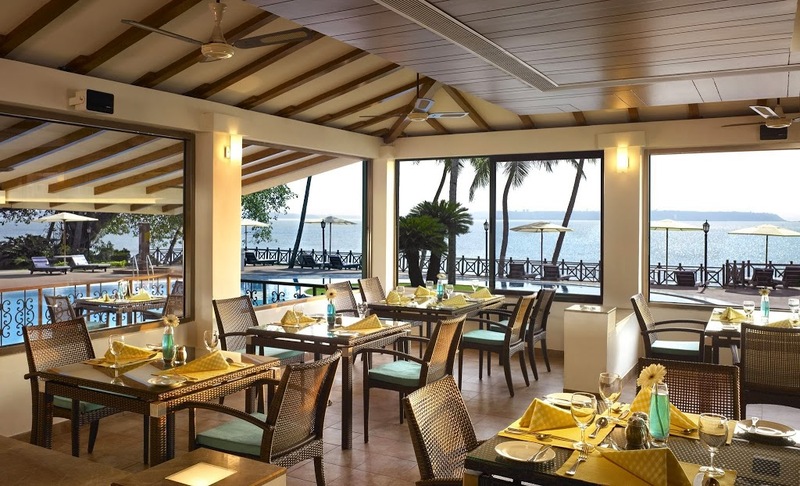 Terraced on a hillside overlooking the bay, let Cidade de Goa’s breath-taking views abound at every turn set the mood for your wedding celebrations. 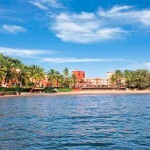 Also Check Other Popular Weddings Venues in GOA. 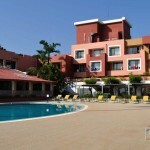 STARTING COST PER PLATE: All Inclusive Plans with Rooms. The SALA DE BANQUETE is a comparatively smaller banquet that is 1600 square feet and can hold up to 200 people in theatrical style. 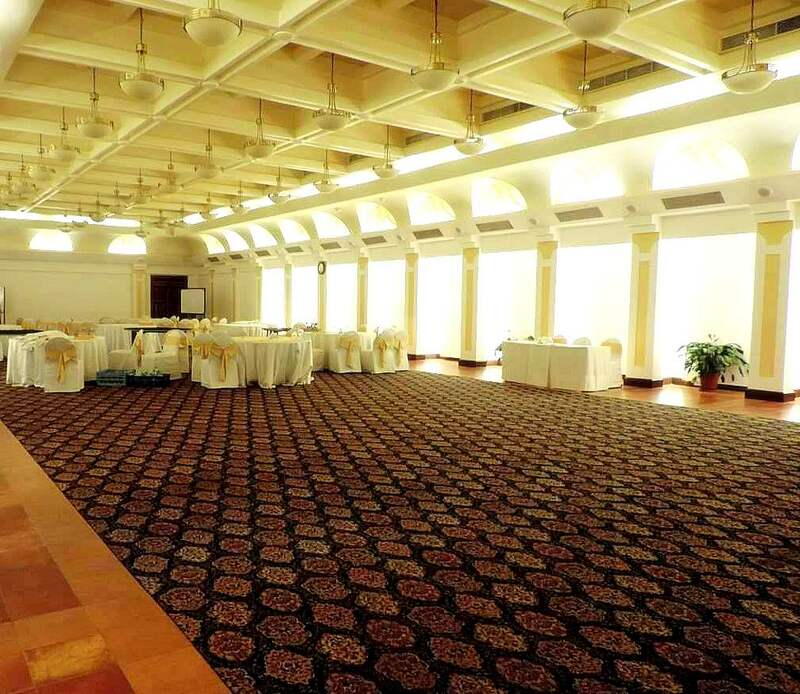 Both the Banquet halls, Grand Sala and Sala de Banquete have high ceilings and are column free. Herald in your grand entrance with state-of –the-art lighting and sound technology, creating the perfect ambience for a romantic evening. 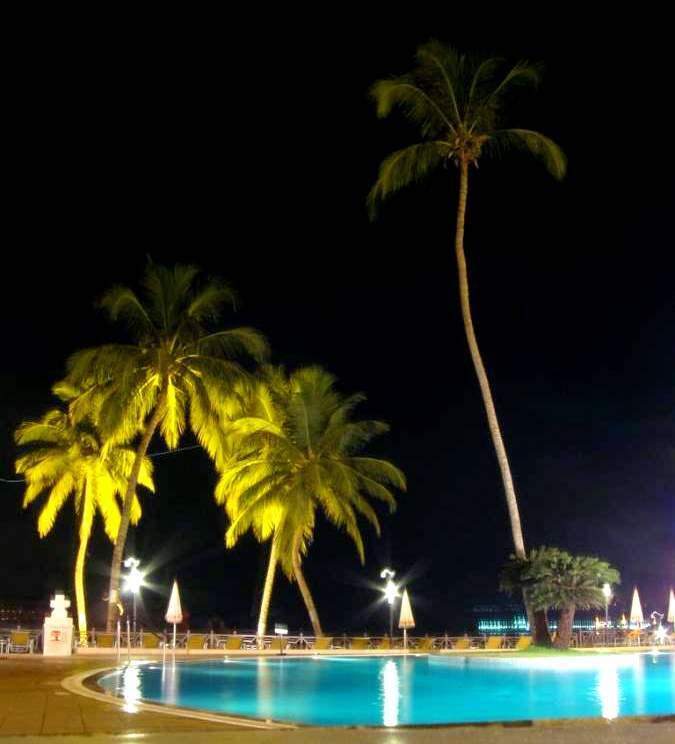 Extend the event outdoors in any one of Cidade de Goa’s beautifully landscaped lawns. 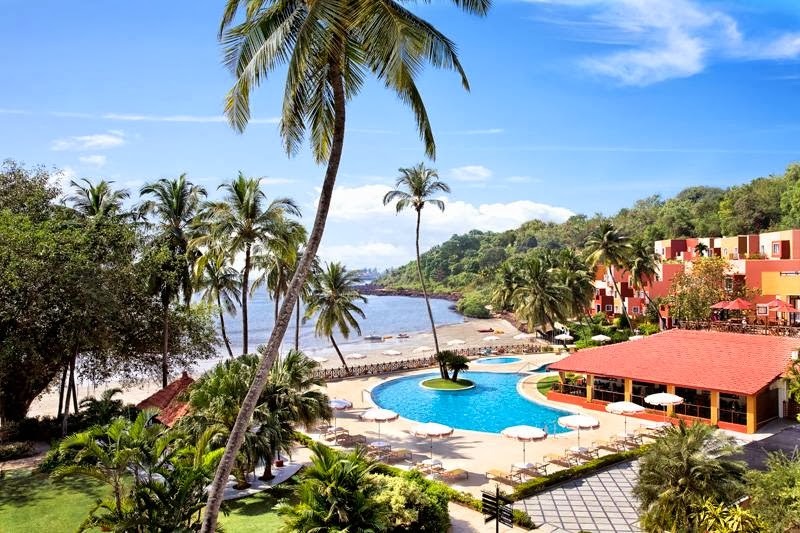 We at MWP love this property as with its ample space you can choose from many different venues for a 2-3 day wedding affair making it perfect for your Goan-inspired dream wedding day! The pristine expanse of this Ocean Lawn provides a large idyllic setting for your family and friends to gather and celebrate your special day. 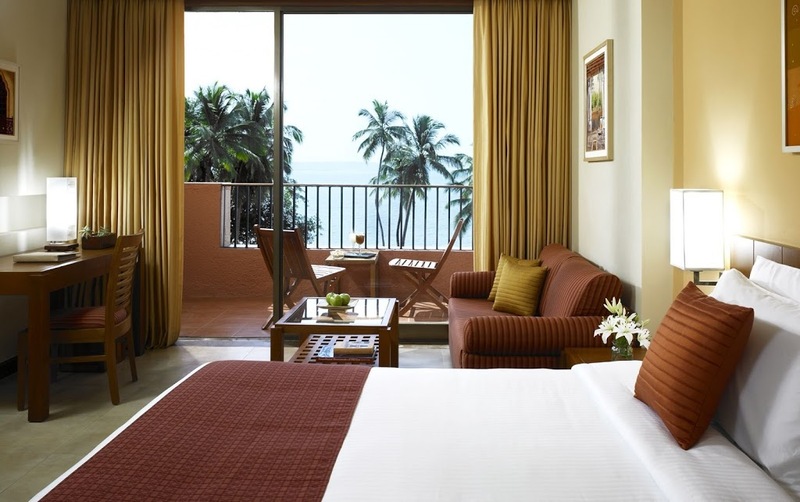 Only steps away from the beach, Mandovi and Zuari Lawn feature breath taking views the shore. 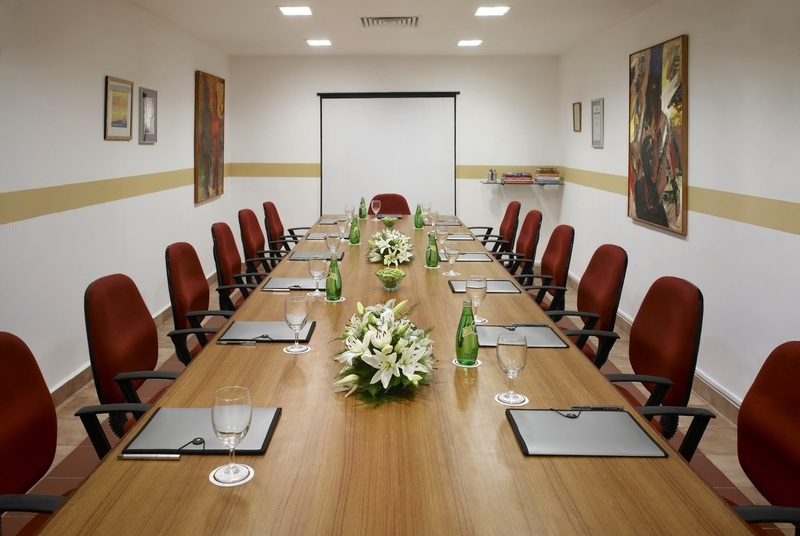 Separated by a banyan tree, both lawns can collectively host a gathering of up to 1000 guests and measure a total of approximately 4000 square feet. Many couples choose to enjoy the ease of holding the ceremony, cocktail hour and reception all in this one location. The possibilities are endless. This 1500 square foot lawn is perfect for a welcome event, cocktail party or post wedding bash. 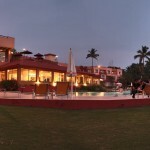 The lawn is at the tail end of the resort and can be a creative location for wedding parties with a small guest list. Create memories to last a lifetime as you dine and dance the night away. Your wedding day photos will astound your friends and family as they marvel over the picturesque backdrop of the blue waters and the virgin beach at Vainguinim.